Jan Vozenilek is Founder and Principal of Vancouver and Kelowna, B.C.-based Copper Sky Productions. A media artist, cinematographer, photographer and keynote speaker. 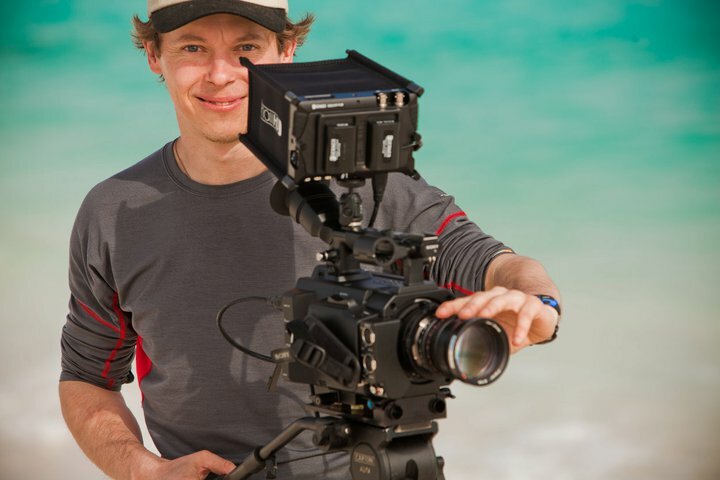 Established in 1998, his film production company has created a vast collection of documentaries, music videos, travel films and corporate promotionals for an array of clients worldwide, ranging from Sarah McLachlan to BC Children’s Hospital Foundation to global mining enterprises. A renowned cinematographer and photographer who’s traveled throughout numerous countries, Jan passionately directs his energy on projects that bring together people, nature, cinematic beauty, and history to tell an unforgettable story.